I have a big mystery week planned! 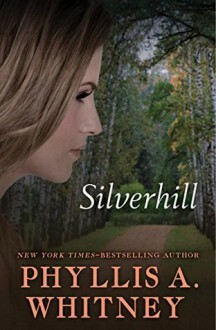 I'm going to finish Silverhill by Phyllis Whitney tomorrow, and I only have three stories left in Double Sin. 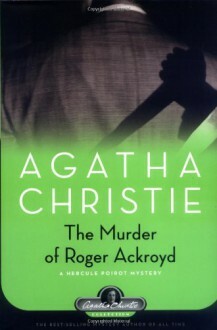 From there, I will move onto a reread of The Murder of Roger Ackroyd (yay) and the buddy read of Murder on the Nile, which takes place on Tuesday. 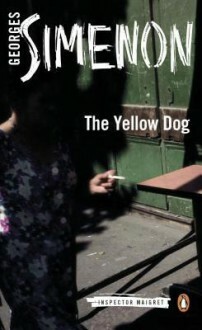 I've also broken down and bought The Yellow Dog, which is the 6th Maigret, and - according to Tigus - is a good one! I am excited to read it. It should arrive tomorrow. 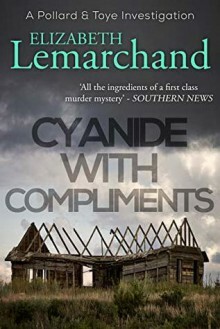 Last - but surely not least - is Cyanide and Compliments, which is the 5th in the Pollard and Toye series. 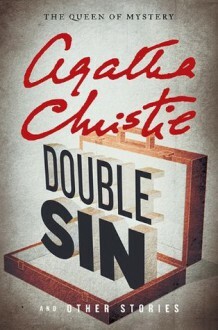 This series is available through KU, and I've read the first 4 in a couple of weeks. They are silver age, first published in the 1960s, and are a lot of fun. That's probably enough for a week, right? 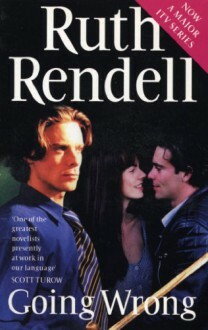 But if I make it through all of those, I'm going to read Going Wrong by Ruth Rendell, because I need a little psychological suspense in my life. Is anyone besides Tigus and I - a possibly Chris' Fish Place - up for a Maigret-a-thon in late April (like, all the way to the 26th)? I am up for either of the identified books. I could also pretty much be persuaded to anything, especially books that are early in the series, so if there are other books that folks are interested in, discuss in the comments! 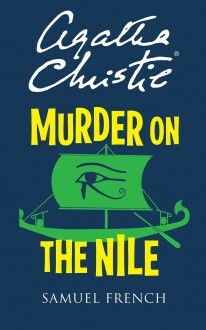 I haven't purchased anything yet, and the whole series is available for my kindle (I think), so I can start anywhere. I know that Tigus already has both of these books, though, so that's a good place to start! 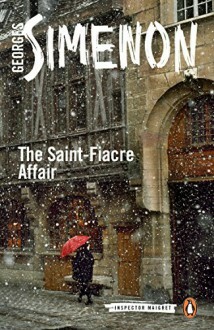 This will be my first foray into Maigret! 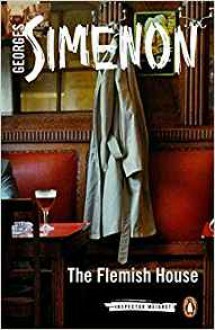 Tigus has been putting up a lot of posts regarding his adventures with Simenon, and I'm really excited to dip into the series.